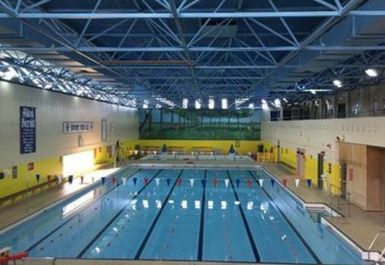 Alton Sports Centre is a great leisure centre in GU34 which will certainly get your heart pumping. 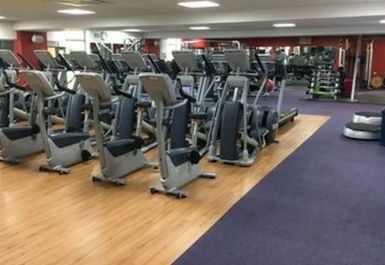 It is a friendly gym that has something for everyone. 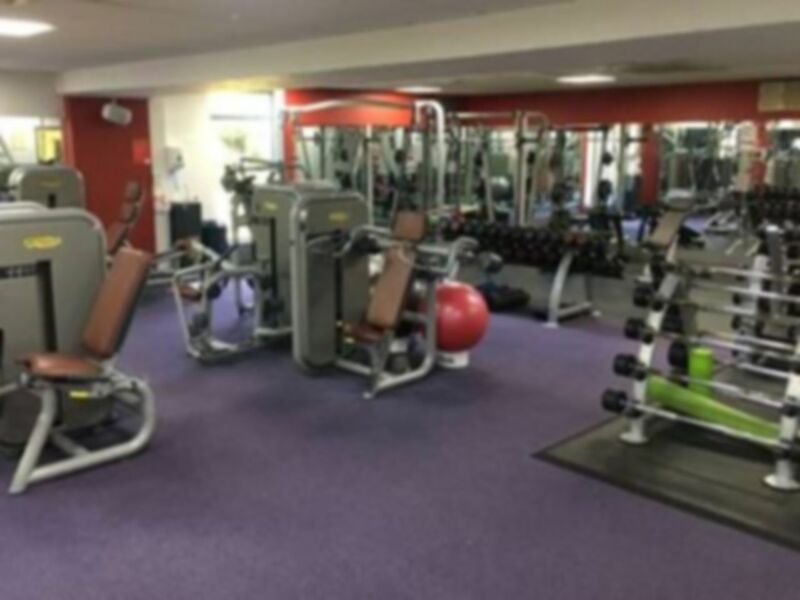 Ideally located near Alton and next to Jubilee Playing Fields. 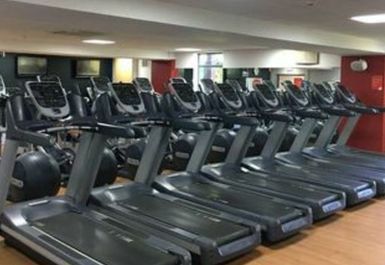 The gym has a vast range of cardio machines, perfect for burning fat! 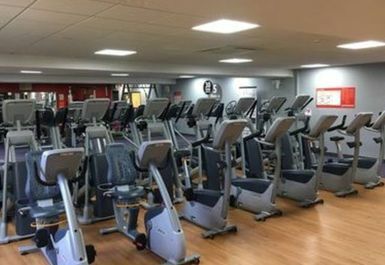 Treadmills, rowers, cross trainers are just some of the cardiovascular equipment options. 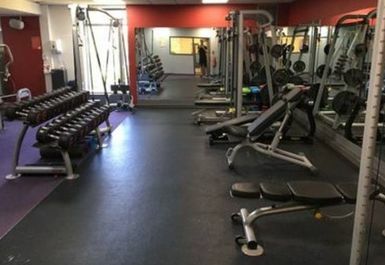 In the corner, there is a large free weights section which you can use at your leisure. 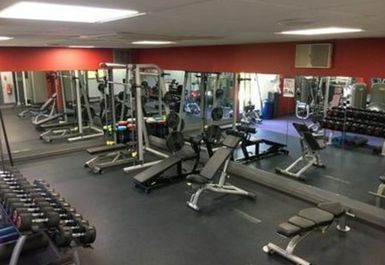 Multiple benches are available, barbells and plenty of free weights. 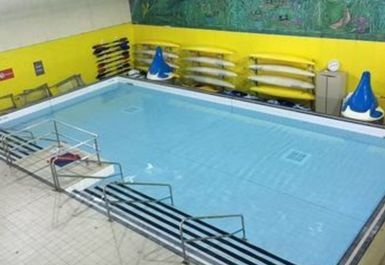 There is a fantastic 25 metre, 6 lane main pool which is great for adding variety to your workouts. Why not take a dip? 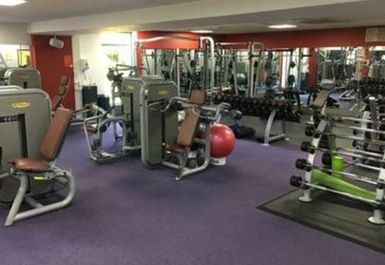 The gym is located on Chawton Park Road, which is across the road from Jane Austen’s house. 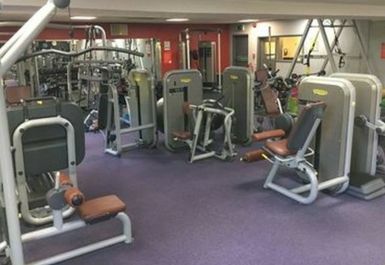 The gym is approximately a 30-minute walk away from the station so if travelling by public transport then you can get the 64 bus which takes 9 minutes. Parking is available on site. 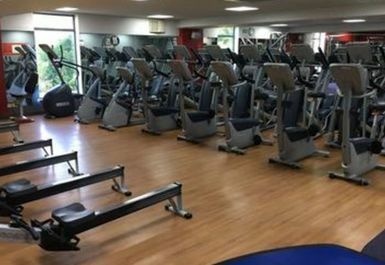 The gym is tired and old, in a not particularly inspiring location, but the staff at the front desk are nice and the equipment is more than sufficient.